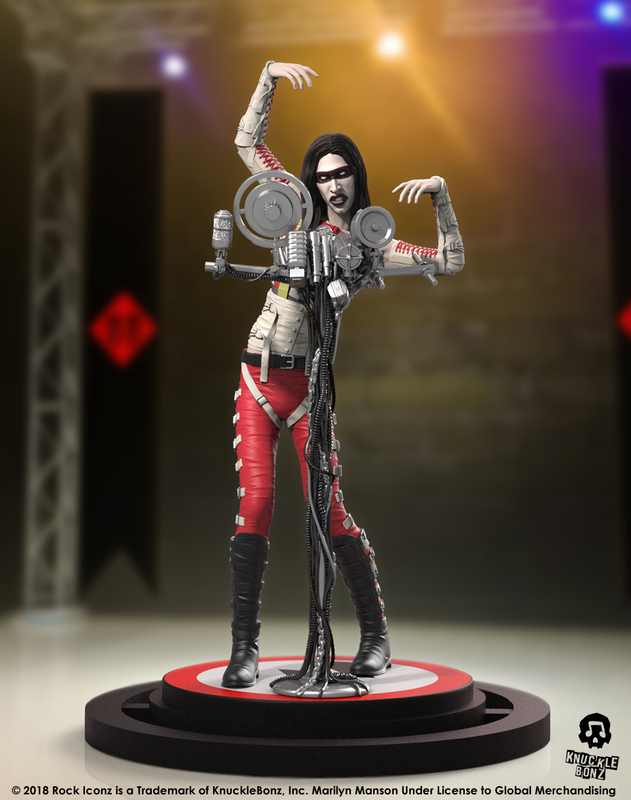 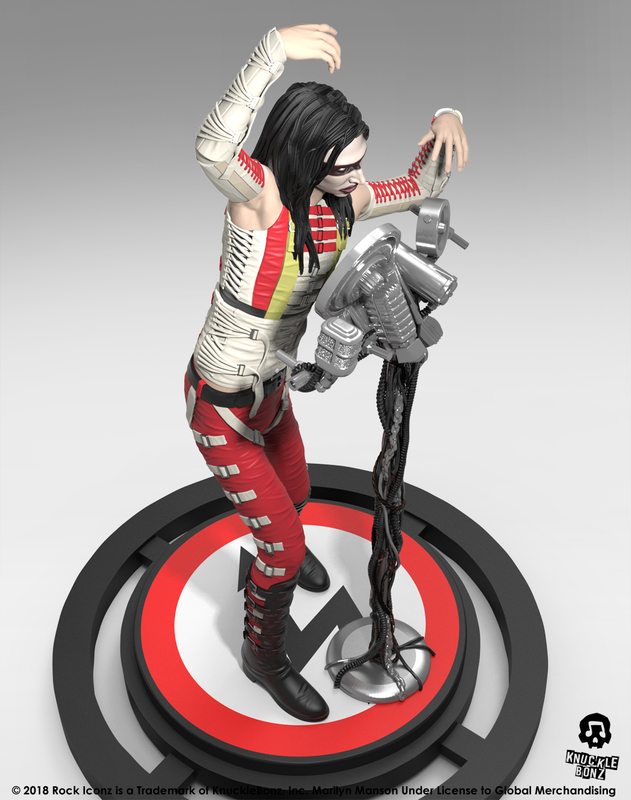 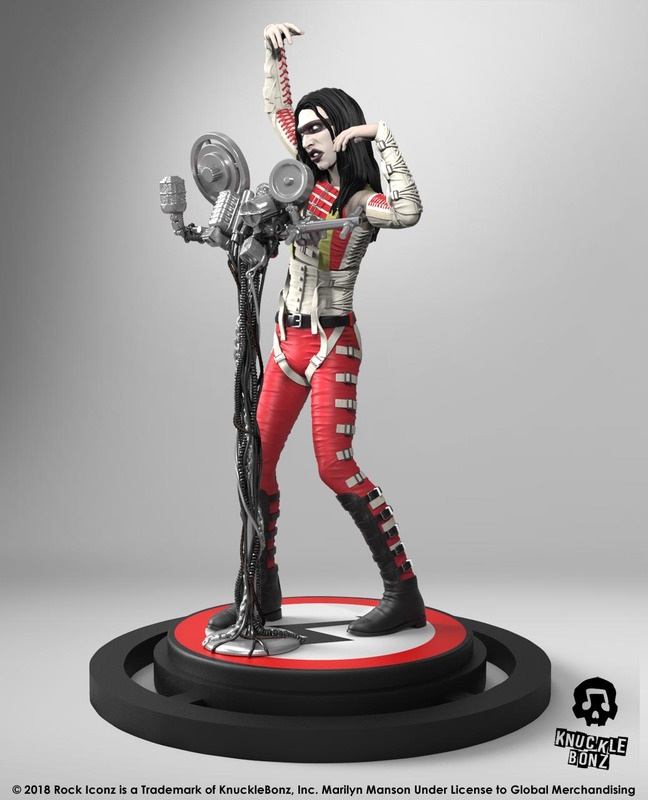 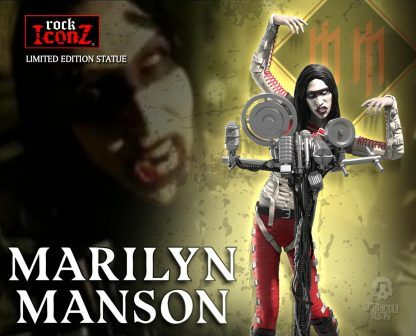 Marilyn Manson Rock Iconz Statue – Knucklebonz, Inc. The Marilyn Manson Rock Iconz™ statue is currently in production. 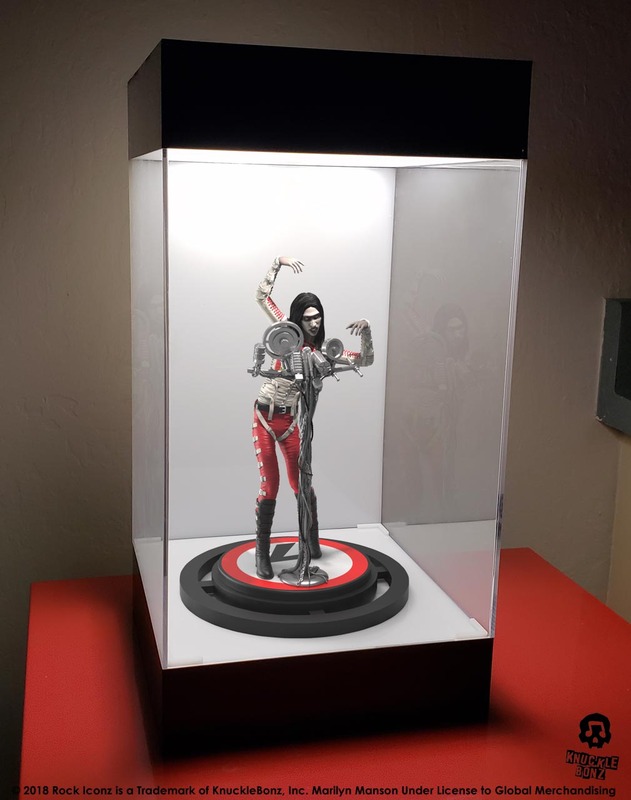 This item is now available for pre-order. 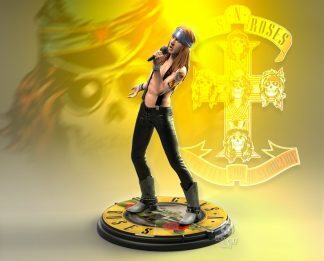 Only 3000 pieces created and sold worldwide. 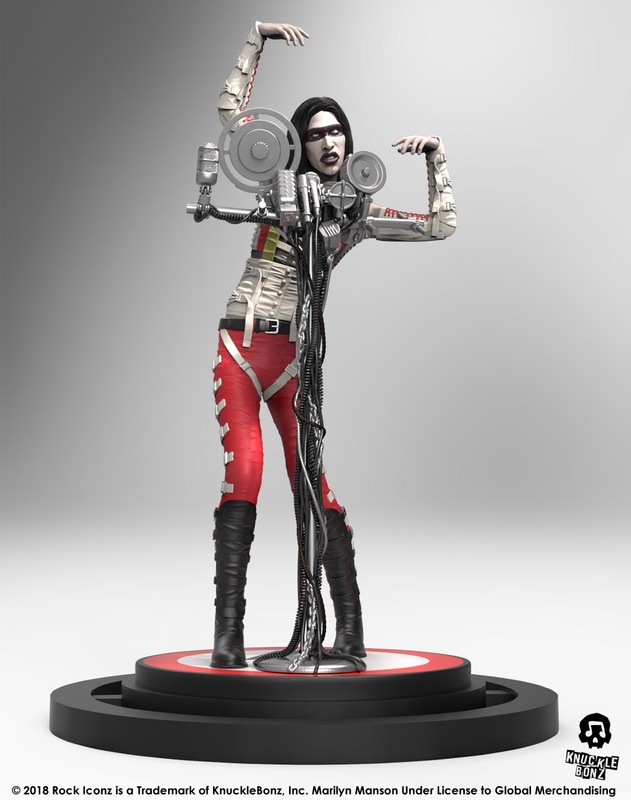 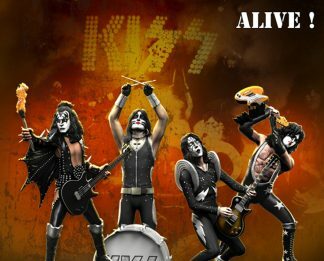 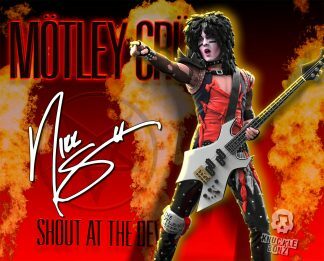 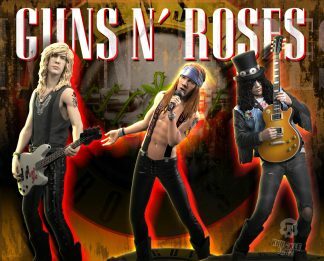 All Rock Iconz statues are officially licensed, limited edition collectibles. 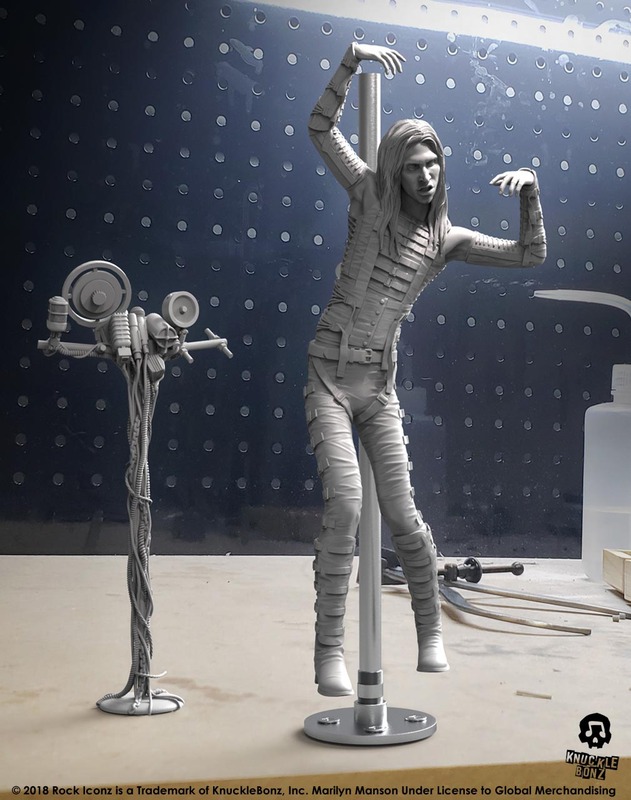 Each piece is hand-crafted. 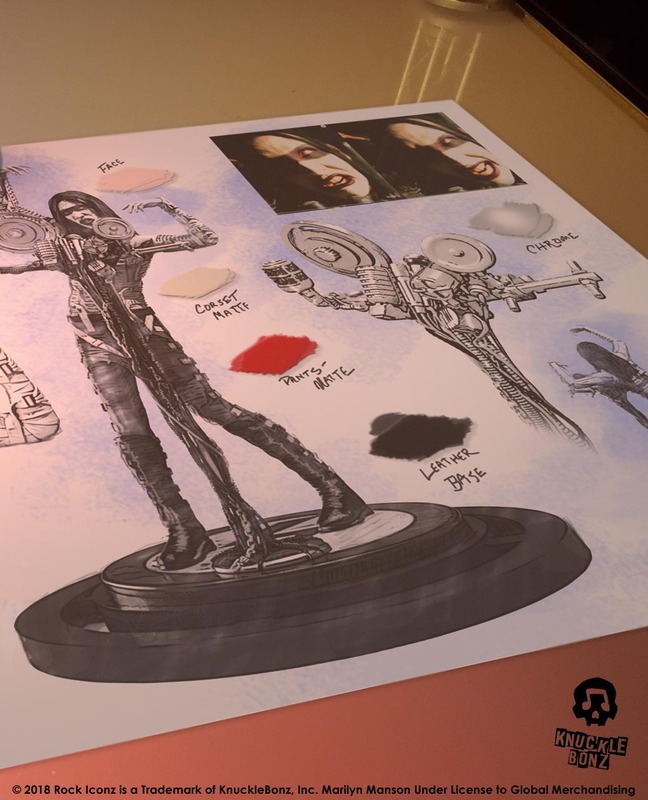 This is a fine-arts process where each statue is hand-cast, painted and numbered. 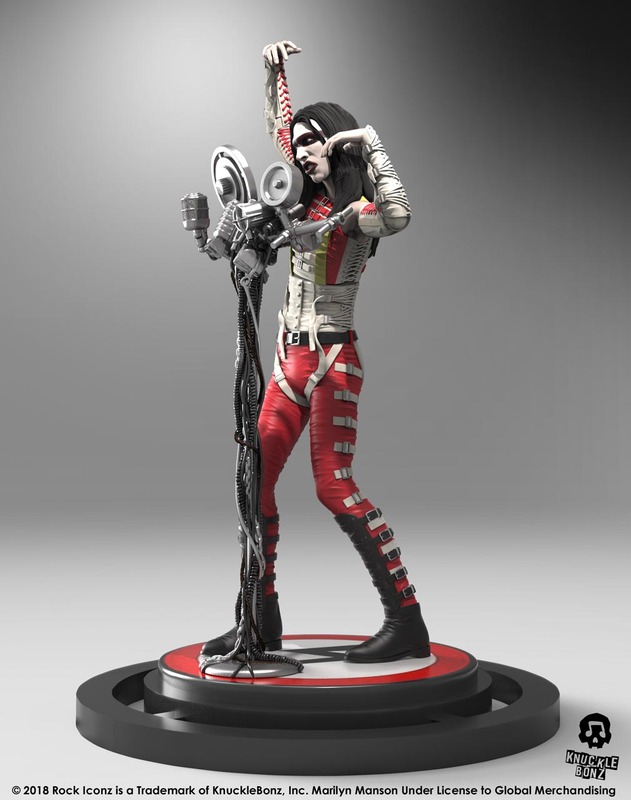 These statues are created in 1/9 scale, making the average height of each approximately 8.5” tall and each statue comes with a certificate of authenticity on the base of the statue.